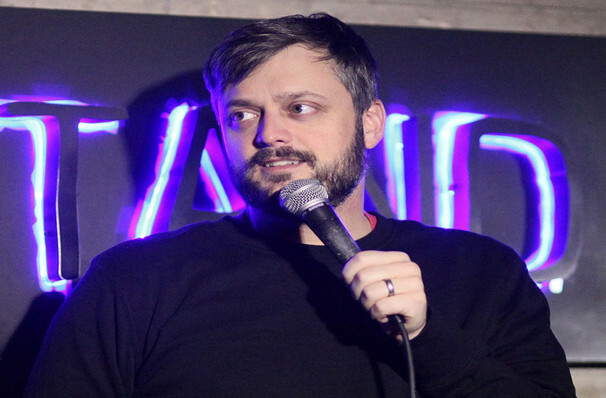 Breakout comedian Nate Bargatze is commonly described as one to watch in the comic circuit. The performer, who hails from Old Hickory, Tennessee will tour across the states, kicking off in Minneapolis. Nate is well known for his Comedy Central special, as well as appearing on Late Night with Conan O'Brien and The Tonight Show Starring Jimmy Fallon. The comedian has also performed at Bonnaroo, SXSW and Moontower, and for the troops in Iraq and Kuwait. Nate has produced successful comedy albums. In 2014 he released 'Yelled at by a Clown' which landed at number two on the Billboard Top Ten Comedy Charts. His second album, 'Full Time Magic,' was brought out the following year. 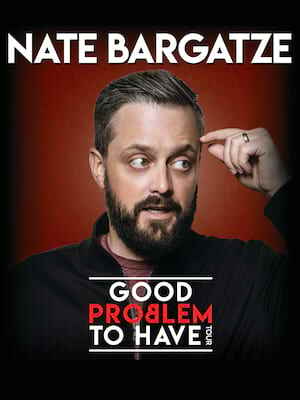 Seen Nate Bargatze? Loved it? Hated it? Sound good to you? Share this page on social media and let your friends know about Nate Bargatze at Desert Diamond Casino. Please note: The term Desert Diamond Casino and/or Nate Bargatze as well as all associated graphics, logos, and/or other trademarks, tradenames or copyrights are the property of the Desert Diamond Casino and/or Nate Bargatze and are used herein for factual descriptive purposes only. We are in no way associated with or authorized by the Desert Diamond Casino and/or Nate Bargatze and neither that entity nor any of its affiliates have licensed or endorsed us to sell tickets, goods and or services in conjunction with their events.